Come join our family! Become a congregant today and you’ll create friends for a lifetime! First year membership rates for singles and families of all ages are free for the 2017-2018 year. Religious School tuition is 50% off to new members for 2017-2018 as well. We’re also offering $180 off of 2018-2019 dues to existing members who refer a new member in 2017-2018, who remains a member into 2018/2019 whereby they begin to pay their first year of dues. 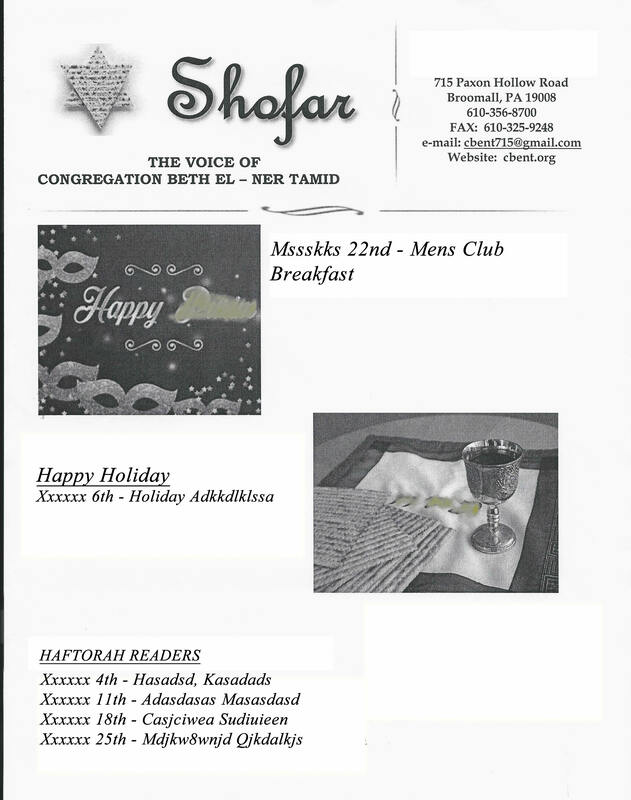 Click here to see list of previous Shofars. and Amazon donates to Congregation Beth El Ner Tamid.